Another UK Summer has come and gone, the kids are going back to school and the UK Autumn is fast approaching. Time does not stand still and neither does the work at NightLight. There was a lot that happened during the Summer and in the period when we were in the UK on home assignment. We invite you to read and discover the many different aspects of the work going on here in Bangkok and to join us in prayer. There were four Ugandan women who were in the NightLight transition house during May, they have now all received assistance home. 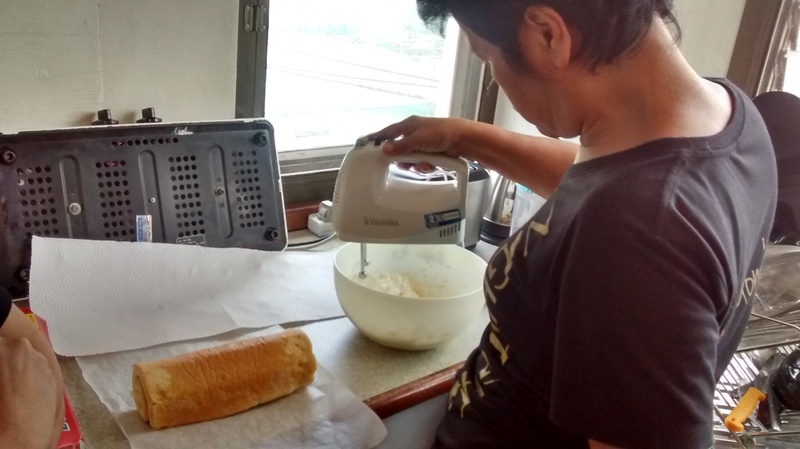 In June NightLight were able to assist an Uzbek woman and invite her into the transition house. 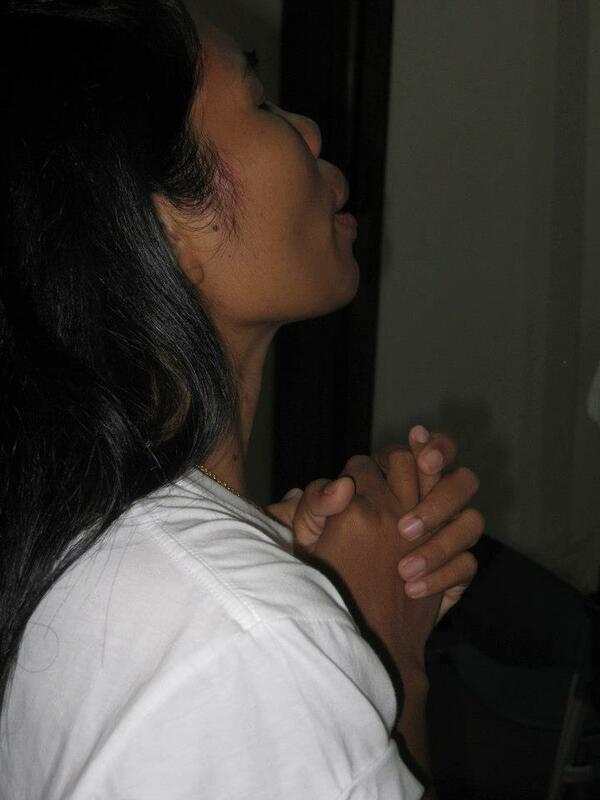 Please pray for her as she will hopefully return home shortly. There was an African trafficked woman who contacted NightLight for help from India; she was assisted by an NGO in India. After waiting 8 months for her baby to be born, she finally returned home. She called at the end of August to say thank you for all that NightLight were able to do for her. Sadly, over the summer, one of the African women NightLight was assisting died before we could get her home. It was very sad for all of the staff that were involved with helping her, it was good that she was able to spend her final days in a community of love and support rather than die alone on the street. NightLight’s anti-trafficking team currently has 11 cases in various situations who are receiving assistance. Pray for those in the immigration detention centre and for those who need to be in shelter, but are too afraid. Pray for the laws concerning the women and the immigration process. The red tape and ignorance we encounter, concerning the trafficked women we help, it is a real obstacle and challenge to provide safe and just repatriation. English classes for Thai women; these are Thai women that do not currently work at NightLight, but are still in the bars. 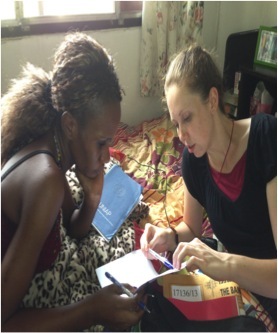 Classes are beginning to grow as women learn of the opportunity to study. The class for trafficked women has been a little more challenging since those who really want to study have been denied by their controller. Pray for wisdom and breakthrough. Two more successful health clinics in partnership with an organization called “Relentless”, were held during August. A total of 44 people came over two nights. One night was held in NightLight’s outreach centre and the second night was inside a brothel. The NightLight outreach teams continue to reach out twice a week in the red light area. We build relationships with many, but please pray for breakthrough in finding the ones who are desperate for an alternative. We are excited to have three of our Thai NightLight women (who work at NightLight) join the outreach teams once a week. Their passion is contagious. Pray for them as they return to the red light area but with a new purpose. CityLight is a real beacon of light in the neighborhood of the red light area. The addition of a food menu brings in more customers so the revenue is growing along with our opportunity to build relationships. Pray for the team that serves in the coffee shop and for the relationships they are building. NightLight now has more children from the community in the 2-5 year program than children of NightLight employees. It is continuing to be a great opportunity to build healthy foundations for children and families. NightLight is currently seeking funding and a new location so that the children have space to play outside and thrive. Jewellery sales increased slightly over the summer as staff travelled (including us) and shared about the work. However, sales are still short of what is needed to sustain the employment of the women and staff. Please pray for an increase in sales so that NightLight can flourish and grow. The silk-screened t-shirts have been selling well as we have added new designs and introduced them here and abroad. We are excited at the potential of markets for the shirts. Please pray regarding acquiring documents from the landowner on the building we currently using to screen print. 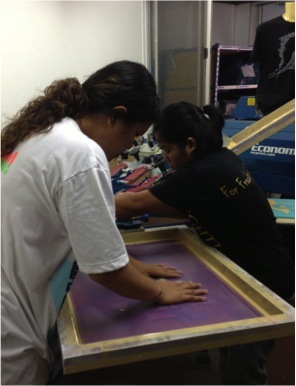 If these documents are not handed over, the silk-screening equipment will have to be moved. This will have to be set up in a new location and will require funding to set up with correct electricity and building codes. Sarah is continuing to teach the women how to bake and decorate in preparation for our newest venture. We are grateful for the funding we have received to date, which covers half of what we need to really set it up and launch well. Pray for funding, set up, planning, location, and contacts for marketing. NightLight is trying to discern whether to continue this project or not. The cost for export is high and we lack the right staff to really market it well in Thailand. Please pray for discernment. There are 5 women employed under this project. In the middle of September, Paul will begin teaching some of the ladies at NightLight how to play the bass guitar. With the aim of them being able to play in worship during weekly morning devotions & at NightLight’s link church Song Sawng. Jeff Dieselberg (Annie Dieselberg – CEO founder of NightLight husband) and his team continue to teach the women and guide them in their spiritual development. Pray for the leaders as well as the women who are learning more about who they are in Christ and how to live life in freedom and dignity. The church is maturing as the women have grown into positions of leadership. It is such a joy to see them lead worship every Sunday afternoon. The men continue to come and once a month have a men’s night out for discipleship and fellowship. Recently someone from outside commented on the big change she noticed in one of the men since he had come to Christ. He plays drums in the church now and is reaching out into his community as well. Transition House Case Managers, Transition House Mothers, Coffee Shop Manager Assistants, Media and Communications, and Marketing as well as Thai staff in the area of Business manager, Silk-Screening Project Manager, and Administration. NightLight is also in the process of moving forward to do a website re-vamp. Please pray for wisdom as we research to find someone to do the work and for the strategic planning required for the layout. It is easy to get discouraged when our hearts are big, and many areas are overwhelming. God has been providing, growing and strengthening NightLight and we are grateful. Your prayers are a big comfort and encouragement to us; it is a great reassurance to know that we do not stand alone in doing this work. Thank you so much for all your prayers and support. 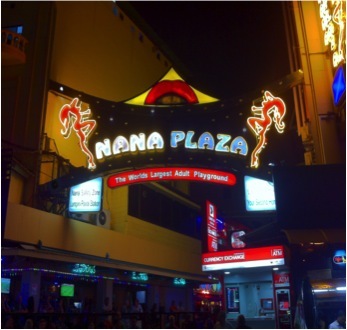 We value you partnering with us in bringing freedom to women, men, and children in the red light areas of Bangkok and providing them with opportunities for holistic transformation. Please click here or on the ‘dignity’ image below to find out more information from the BMS website about the new Dignity initiative.